It’s Fall Preview Week at Television Obscurities. The 2014-2015 season is getting underway and to mark the occasion I’ll be posting fall previews for shows from the 1960s and 1970s all week long. 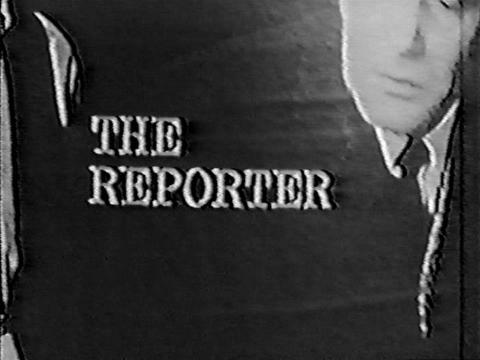 Here’s a fall preview for The Reporter, a CBS drama series starring Harry Guardino as a reporter working in New York City. It ran for just 13 episodes during the 1964-1965 season. This preview was aired during the network’s “Seven Wonderful Nights” fall preview special hosted by Buddy Ebson. This looks like it would have been rather heavy-handed. Has anyone seen any full episodes? If yes, what did you think?